According to Google, the new version of Gmail will finally roll out to everyone next month. Only a number of users are currently using it via the Early Adopter Program (EAP). 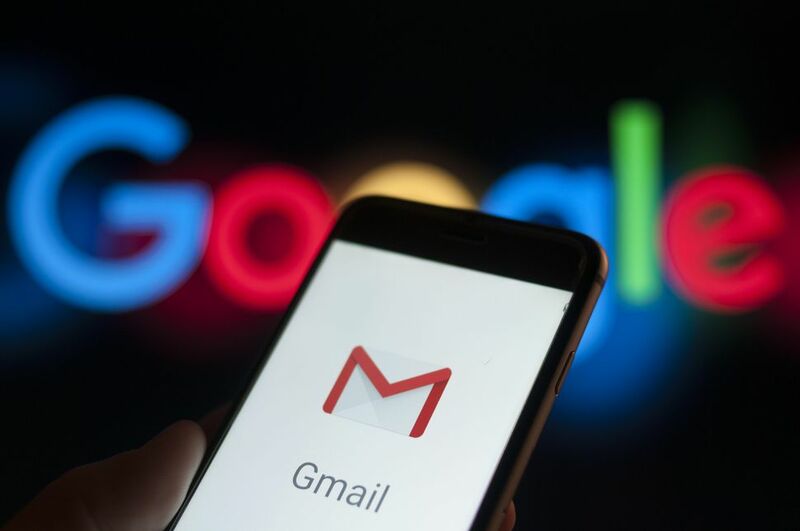 From the outset, the search engine giant made it clear that it was only a matter of time before all Gmail users can enjoy the upgraded Gmail design. Google assured the general availability (GA) of the new Gmail in July. G Suite administrators have two options to space out the transition. They can let their users decide to opt-in following their own schedule, or make them wait a month. However, you can’t hold on to the classic Gmail forever. Google will automatically transition users to the new version two months following the GA. After its availability, you only have 12 weeks to decide to opt-in or out before the decision is out of your hands. The upgraded Gmail features a variety of much-improved visual updates, all of which are centered around the Material Design theme of Google. The new version also includes several new features like an email snooze. It also has a Confidential Mode, which is a brand-new security option. The restructured Gmail also integrates two-factor authentication. This allows users to require passcodes from email recipients before they can open a confidential email. The new Gmail also has a Smart Compose feature. This is an awesome addition that has the ability to finish sentences using AI and machine learning. You don’t have to wait for July to try out the new Gmail. Stores that sell laptop units recommend that users test it out now. Doing a manual upgrade lets you experience a new interface you can get used to before the GA. Step 1: Go to the Settings configuration. Look for and click on ‘Try the new Gmail.’ Wait for a bit as your Gmail will take a couple of seconds to refresh. Step 2: Once the page is refreshed, you’ll be presented with a ‘Choose a view’ option. Pick a view that fits your needs. The Default View efficiently utilizes the information per message. Icons are available at the bottom of each message. This view is ideal if you want to skim through your emails and read the important ones right away. The Comfortable View rolls out more emails per page. It also presents the paperclip icon near the messages that have attachments. The Compact View fits a lot more emails per page. However, it has a limited preview. It’s a great choice if you receive hundreds of emails, but don’t want to click through a horde of pages. Feel free to experiment with the views to choose the right one. Go back to the previous configuration to change the display density. If you want to revert back to your old Gmail layout, simply head over to the Settings cog and click ‘Go back to the classic Gmail.’ For now, you can play with the new layouts until the GA of the new Gmail.